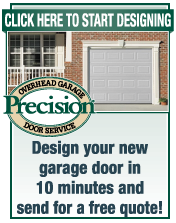 Get a free estimate on your new garage door. Call now! 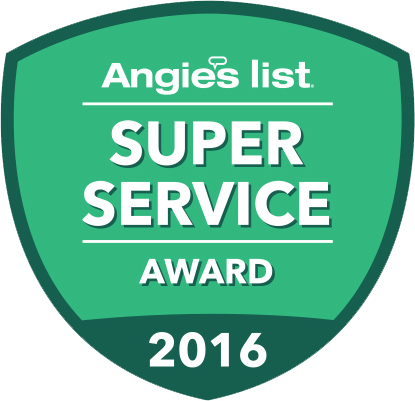 A Sincere Thank You To The More Than 10,000 Homeowners In Simi Valley Who Have Trusted Precision To Service Their Garage Door Since 2001. The best garage door is really the one that best matches your specific needs. There are many companies that manufacture very high-quality garage doors and we can sell any manufacture's door requested. We choose to sell and professionally install the Amaar® Line of Garage Doors because we found they provide the best value for our customers when combined with Precision® Parts and expert installation. The workmanship and quality of these doors allows us to offer a Lifetime Warranty including parts and labor on many models. 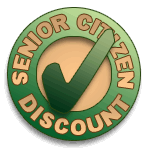 Call to learn more about our warranty and a free price quote. Glass Garage Doors or Full View Aluminum are made from a combination of Aluminum and Glass. The door provides an ultra modern style. The glass panels are available in all levels of transparency, from completely clear to obscure. Don't be fooled by the looks of these doors, they are durable and are available in "Wind Load Approved" for coastal areas. To check out some examples of the glass garage doors we offer, click here. #2: Warranty — How Well Do I Understand It? Precision Garage Door has a lifetime warranty available that includes all parts, panels and labor. This warranty is second to none. #3. Decide Which Garage Door Company to Buy From? Provide warranties on the parts and labor of your new garage door. The technicians that come to your home will be well trained and professional. Show up in vehicles that are clean and clearly indicate the name of the company (Fly-by-night companies that change their name every 6 months will not typically invest in uniforms or paint the company's logo on the truck. Call now to get a free estimate on a new garage door.